Paolo Sorrentino’s second English film, with its lavish visuals and lovely soundtrack, is a meditation on a life lived and forgotten. It depicts the dualities of youth and age, commitment and betrayal, of time – lost and found through the eclectic characters residing in a hotel-spa in the Alps. Michael Caine is splendid as a retired orchestra conductor, trying to deal with his own apathy. The film plays out in a rhythmic lull, interspersed with bursts of action (not necessarily physical), much like life. 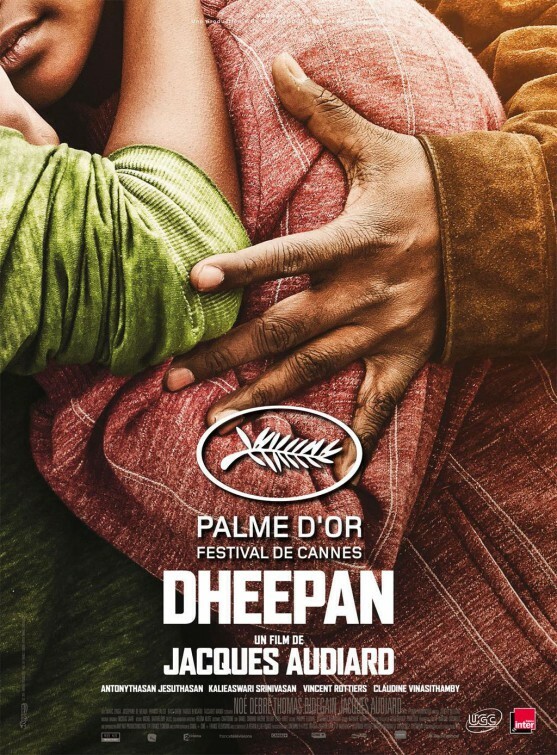 Winner of the Palme d’Or at Cannes, Dheepan impresses with powerful, raw performances by its leads. It sends not only a strong message about the immigrant experience, but with the current refugee crisis brewing in Europe, it is also a timely and important one. The gripping tale of Dheepan and his “family,” is furious, well executed and affecting. This little gem of a (Kannada) film works on so many levels and for so many reasons. It’s surprisingly funny for a film that deals with the passing away of the village’s grand old man, Century Gowda and his funeral ceremony. It’s insights into the people of the village and the three generations who succeed the old man are delightfully nuanced and authentic. What lends even more credibility to the film is that it was co-written by Eregowda, a boy who grew up in the same village and that the director, Raam Reddy, worked with a cast of about 100 non-professional actors, all of them locals from the district where the film was shot. This absurd comedy works the way a truly unique and wonderfully weird short story does. It has built a detailed new world with its own rules, populated it with interesting characters and managed to make the viewer root for them to overcome their conflicts. 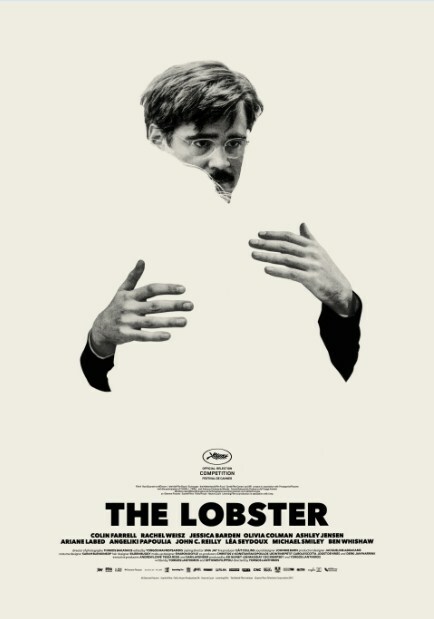 The Lobster and its world may be a bit off-kilter, but once you give in to its sensibility, it is a cinematic treat. 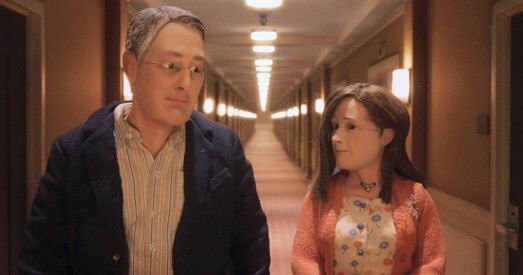 Charlie Kaufman’s first stop motion film is not only a technical marvel, but also an emotional one. The use of only three voice actors, the charming Lisa and the struggling Michael and their awkward but genuine interactions make the film a touching, thought-provoking experience. 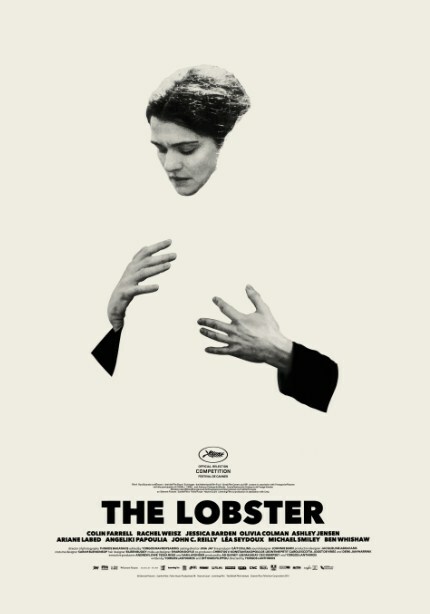 The film overall may be an off-beat one but its depictions of loneliness and its emotions are painfully on-point. This Oscar-nominated hand-drawn Irish film is a breath-taking experience. The film’s use of Celtic folklore to tell a tale that seems to be ancient and modern at the same time is fresh and inventive. Its exquisite visuals, hauntingly beautiful soundtrack and the emotions at the core of the story make the film truly enchanting. Victoria is a 140-minute thriller shot entirely in a single take. The story grips you from the get-go and the single take format helps to hold to viewer’s attention and immerse them in the story instead of distracting from it. While the single take production is immensely impressive, so are the subtle character studies and the roller-coaster plot that make the film as engaging as it is. Mistress America is the wildly funny result of the collaboration between director Noah Baumbach and star Greta Gerwig. Her bright charisma and his dark humour come together to create a charming, spirited film that is also part social commentary. The director’s pre-occupation with failure and his precise depiction of a certain generation and its mindset create the most insightful and the most squirm-worthy parts of the film. 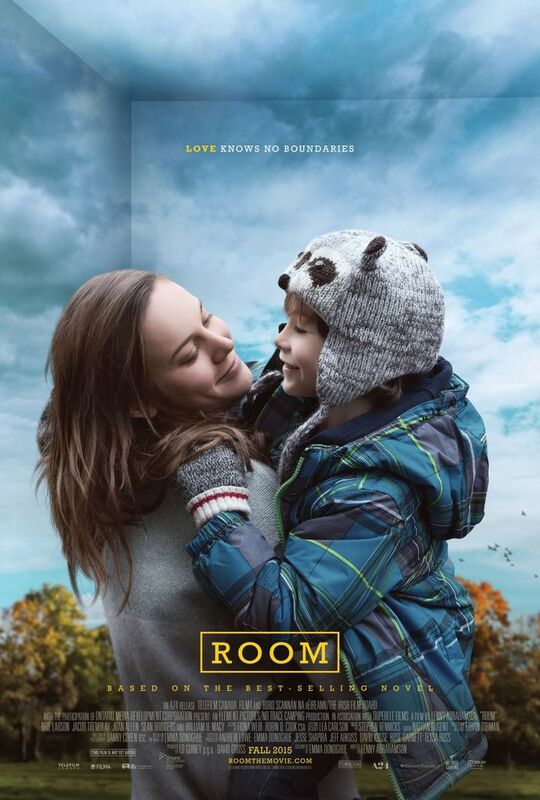 Room is partly a raw, visceral thriller and partly an intensely emotional drama that draws you in from the first moment and leaves you with haunting images. Although just a touch too long, Brie Larson and child-actor Jacob Tremblay’s magnetic performances depict a poignant mother-child relationship. 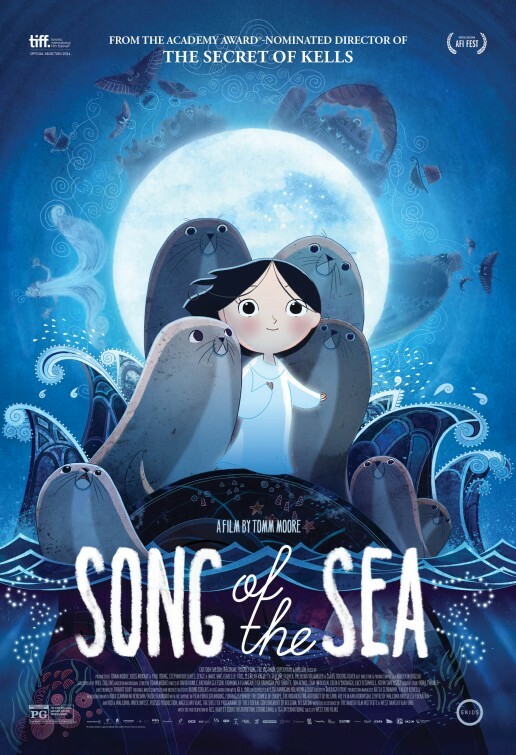 The film’s visuals and emotions are often portrayed from the point-of-view of a 5 year old and his capacity for boundless wonder and that creates a truly unique and unforgettable viewing experience. The highlight of this film is the titular Mina, a self-assured, feisty young girl making her way through a tough, man’s world. Her spirit of survival is commendable, as is the performance of the actress who plays her. However, the shaky camera work, although attempted as a style, is rather distracting. Jia Zhangke’s film about the lives of a family across decades and continents paints a melancholic but striking picture of life in 21st century China, including the effects of capitalism and materialism. While Tao, the film’s protagonist is immensely watchable throughout; the film’s third act with its awkward English language scenes could have been tighter. This film about the history of the Louvre during the Nazi occupation of Paris deals with many themes from the relation between art and power, to art as the spoils of war. While the film is intelligently made and will impress lovers of high-brow film-making and fans of Russian auteur Aleksander Sokurov, others may find it a bit pretentious. While this surreal, madcap comedy about God being a wrathful man living in Brussels and his Daughter Ea being the 2nd saviour of humanity is delightfully funny, the narrative loses its thread and its momentum in the middle. However, the rather satisfying ending makes up for it. While a lot was expected from all three of these films and they did impress many viewers, we were left rather disappointed. Umrika’s plot was predictable and the acting and set-up inauthentic. The Assassin, in spite of its beautiful, sweeping visuals was too confusing plot-wise and too slow to hold interest. Chauthi Koot attempted minimalism, but came off a bit cold and we couldn’t empathize with or care about any characters or outcomes.